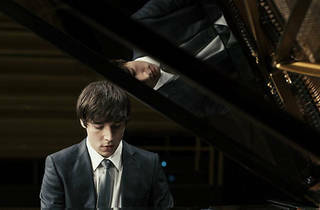 Dir Dennis Todorovic 2010 (DE) A piano prodigy, Sasha is under pressure to gain admittance to a prestigious music school. But what’s really disturbing him is his emerging sexuality. 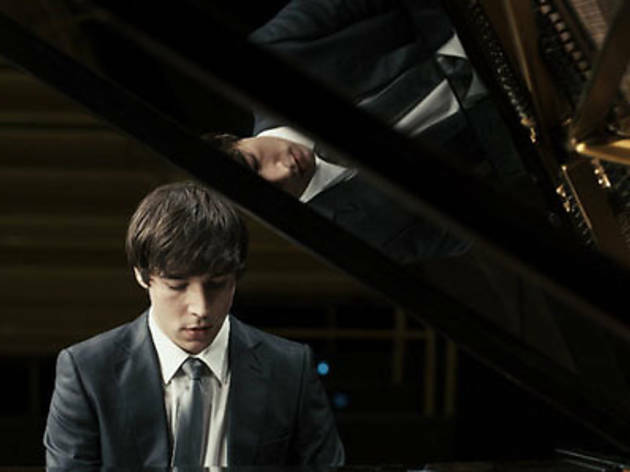 He has always loved his piano teacher Mr Weber but his tutor is leaving town forever. The only person Sasha can confide in is his best friend, Jiao. Sasha is grateful that his homophobic father thinks that Jiao is his girlfriend but all lies are exposed after his younger brother begins an affair with Jiao.